Bird and Knoll’s cashmere-blend scarves make perfect travel accessories, an easy fashion statement to make on your next trip. 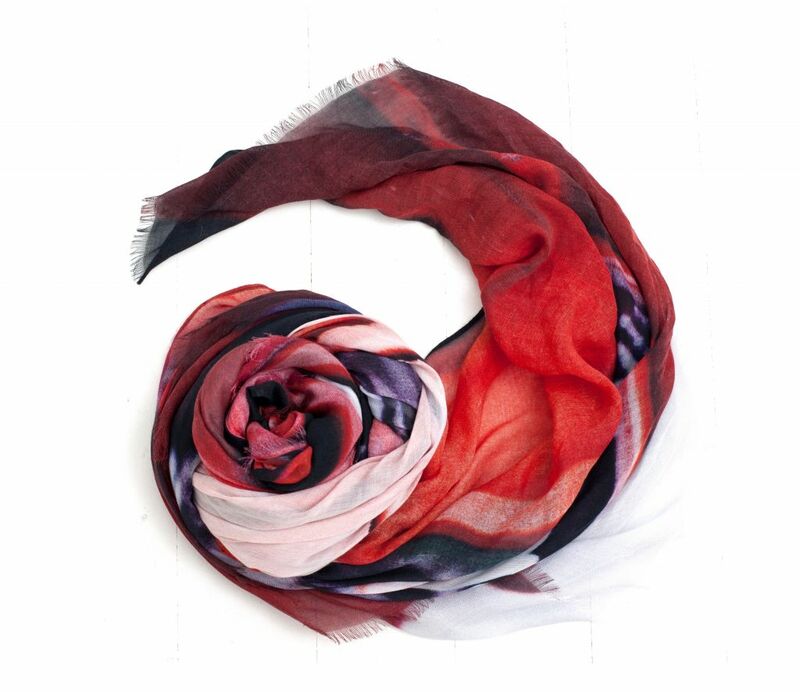 Each beautiful, luxe scarf is printed with a photograph of an iconic and exotic destination. Dubbed a “fail-safe travel accessory” by Harper’s Bazaar Australia, the scarves measure 2 meters by 1.4 meters in size. Large and versatile, they are easy to pack and carry, and the material and style mean they can be worn on the beach, cool evenings and to a number of events. Bonus for travelers: Each scarf comes with tips for shopping and eating in the destination featured on the scarf. They retail around $300 with free shipping. 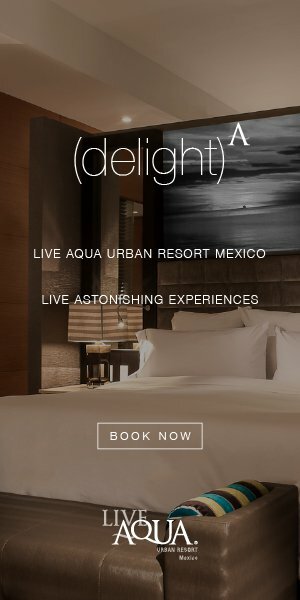 Bird and Knoll’s largest collection, Tea, Sugar and a Dream, highlight destinations in Peru, Istanbul, Santorini, Ibiza, Lombok and Venice. 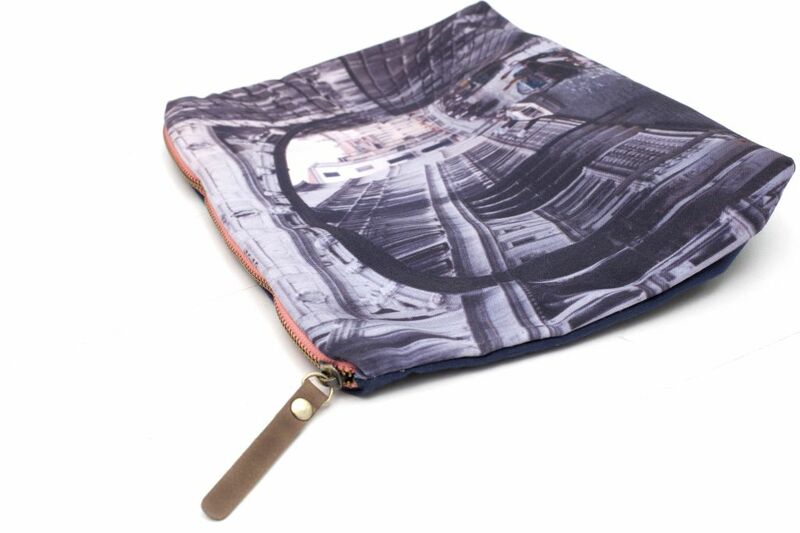 The company plans to launch digitally printed canvas pouches, designed to be multifunction and ideal for toting iPad minis, suntan lotion, phones and keys. The pouch can also double for a casual evening clutch and will available for $89. Check out more upcoming looks here.